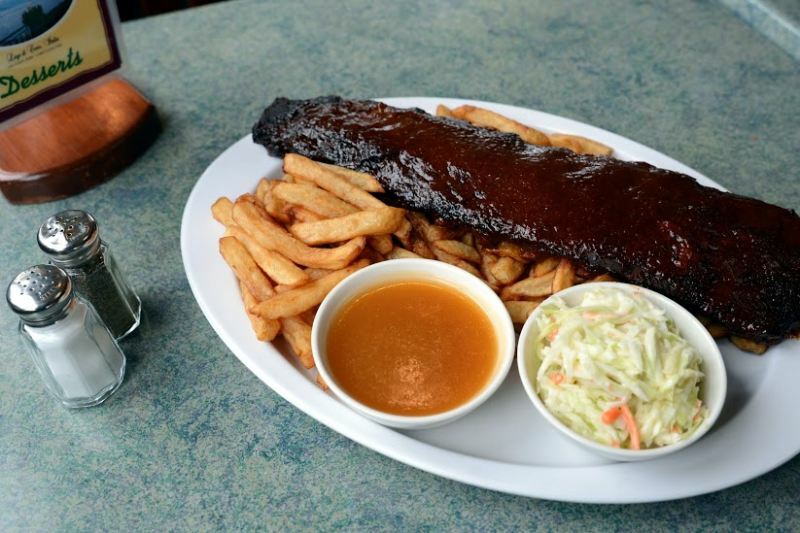 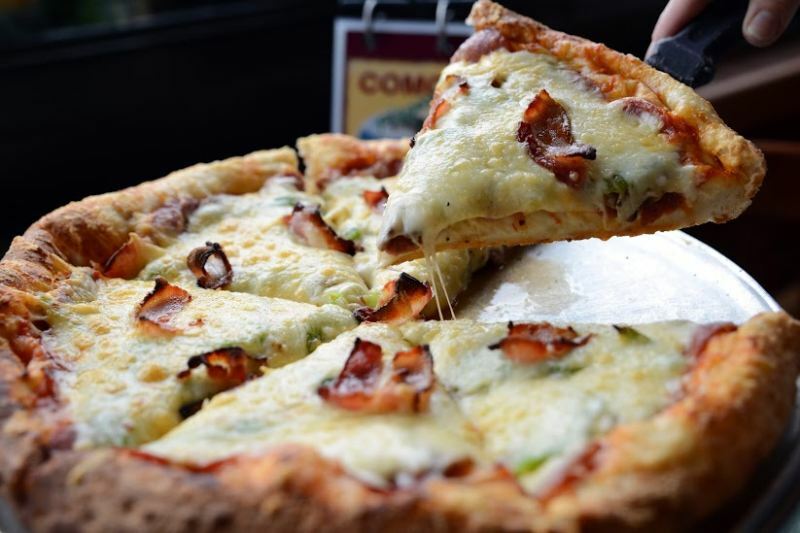 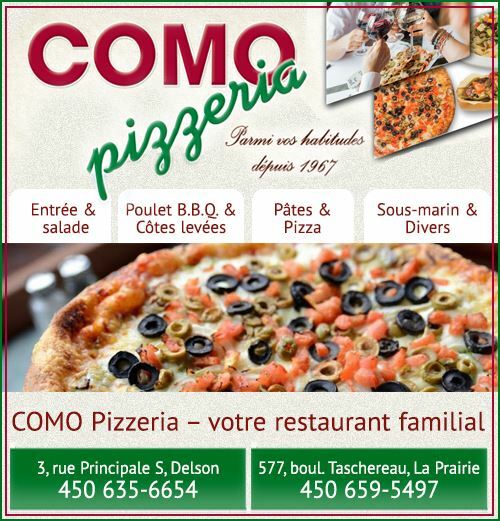 COMO pizzeria is a family business from modest beginnings in La Prairie that has quickly managed to earn the loyalty of a growing number of customers on the South Shore of Montreal. 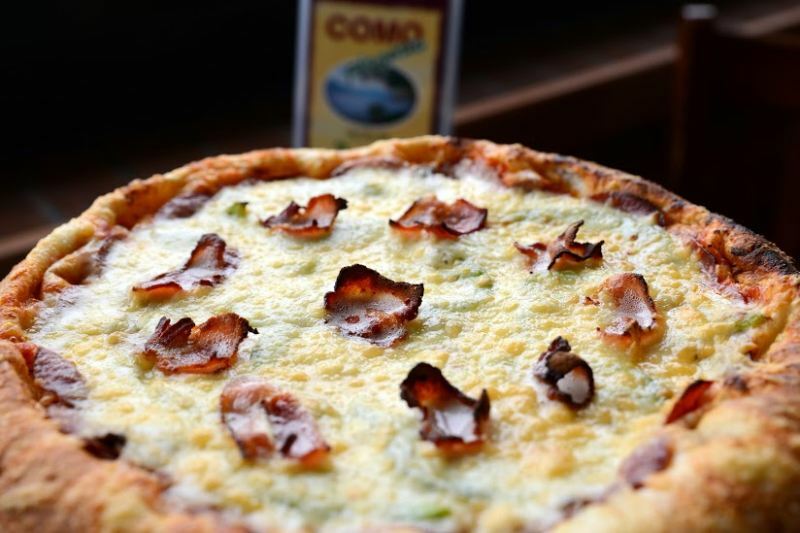 In order to meet the growing demand in 1999, the Porco family opens a restaurant in Delson and offers a delivery service to the seven surrounding municipalities. 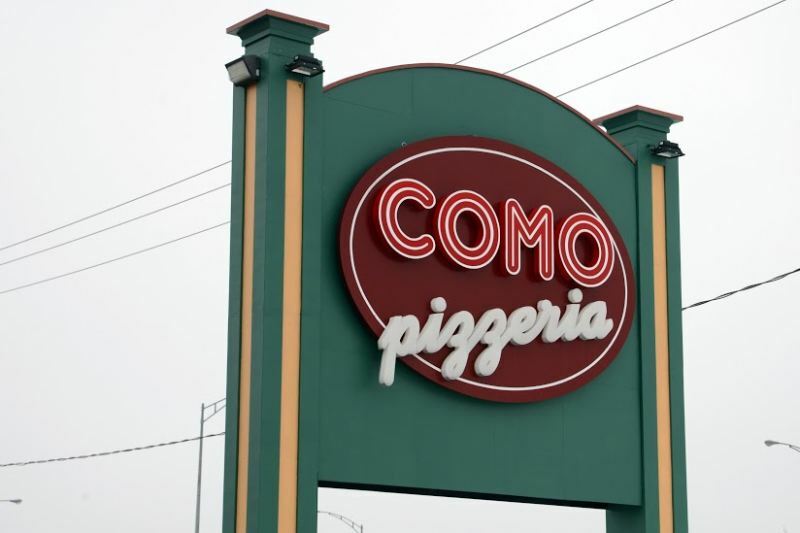 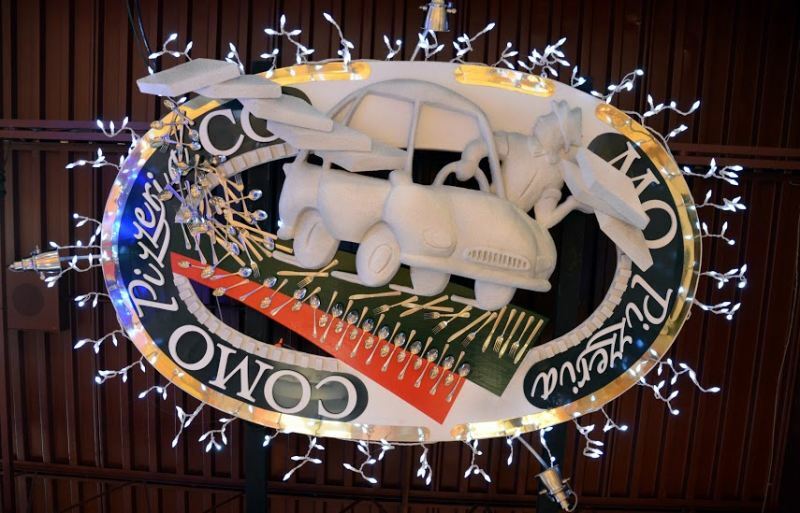 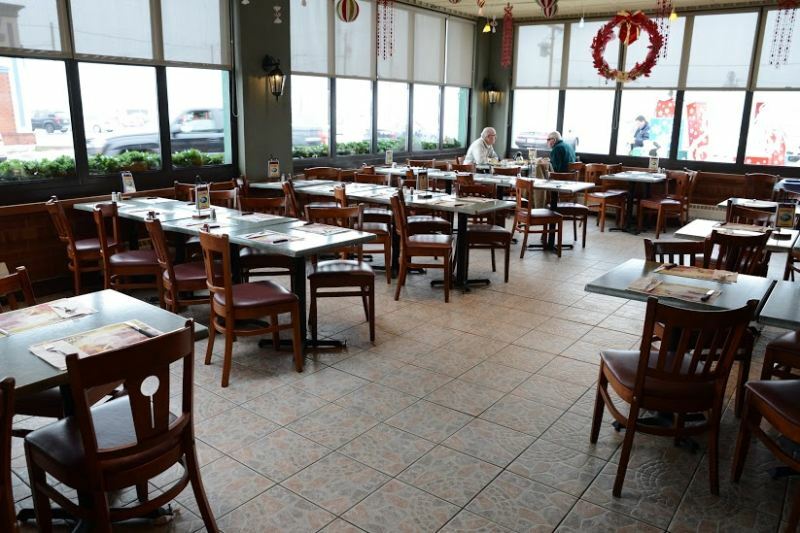 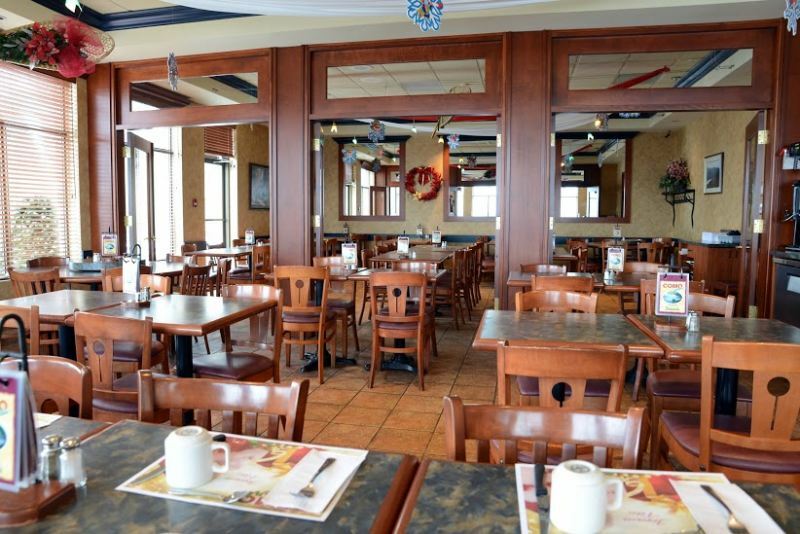 Whether it’s for a hearty breakfast, a business lunch, or a meal with family or friends, COMO pizzeria invites you to come and enjoy its mouthwatering specialties in a warm and convivial Italian atmosphere. 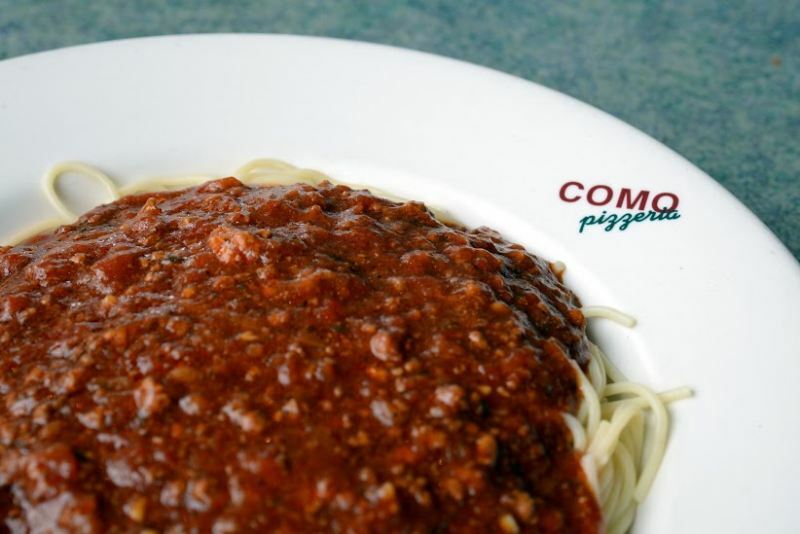 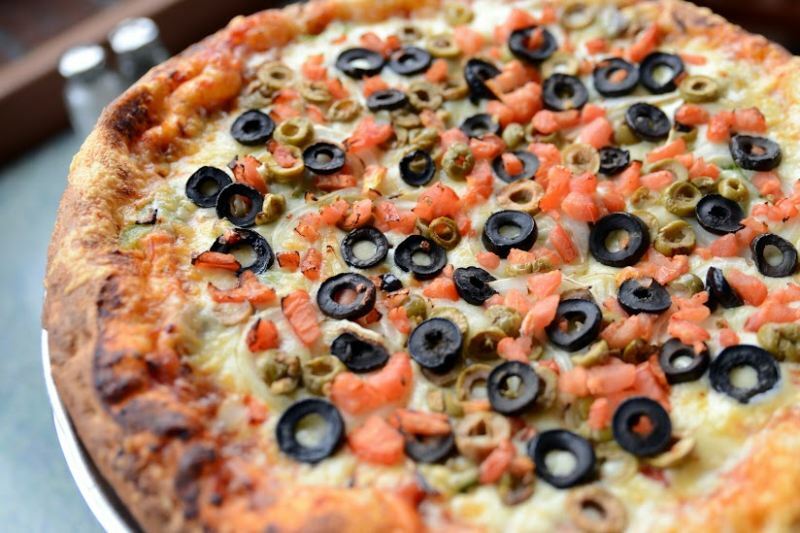 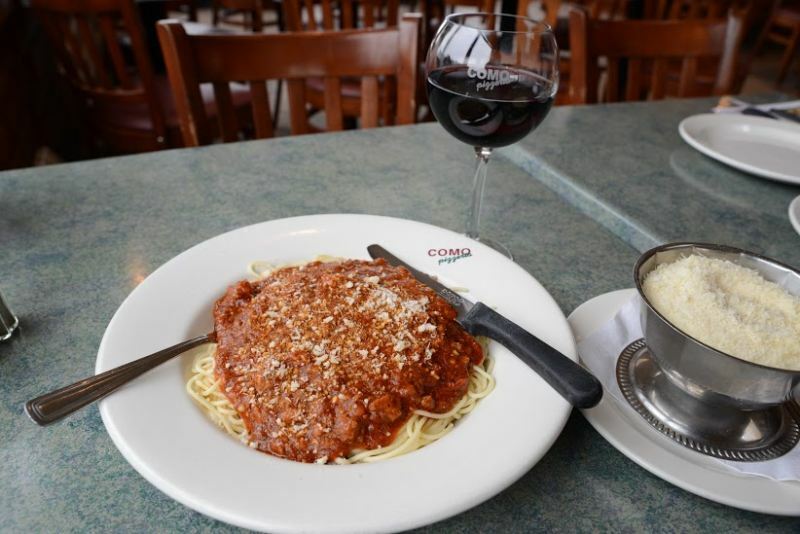 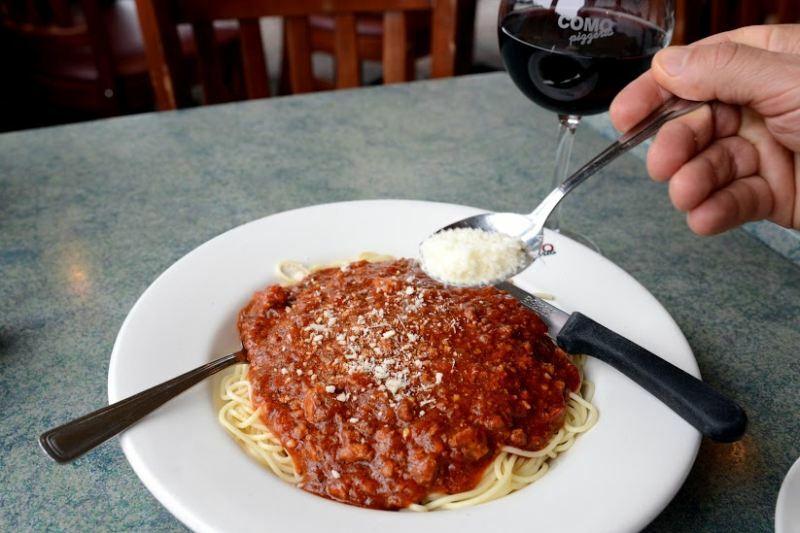 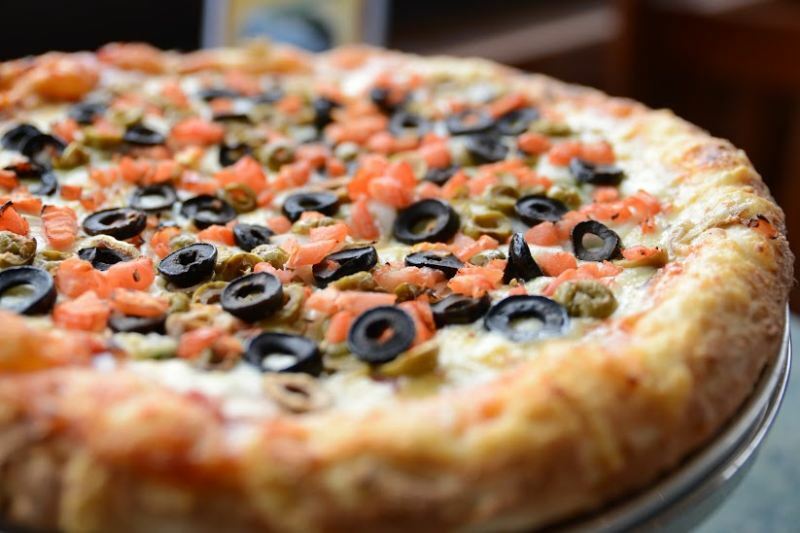 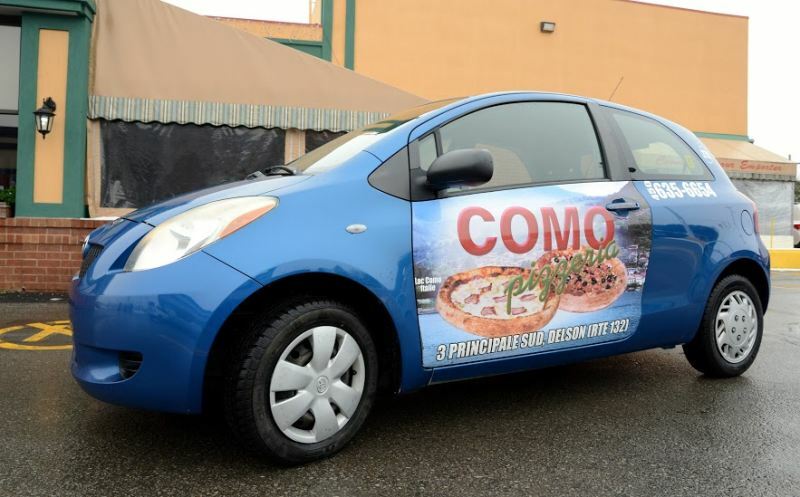 COMO pizzeria's varied menu is sure to appeal to everyone with its tasty entrées, pastas, pizzas, combos, salad meals, submarines, and its wide choice of delicious desserts. 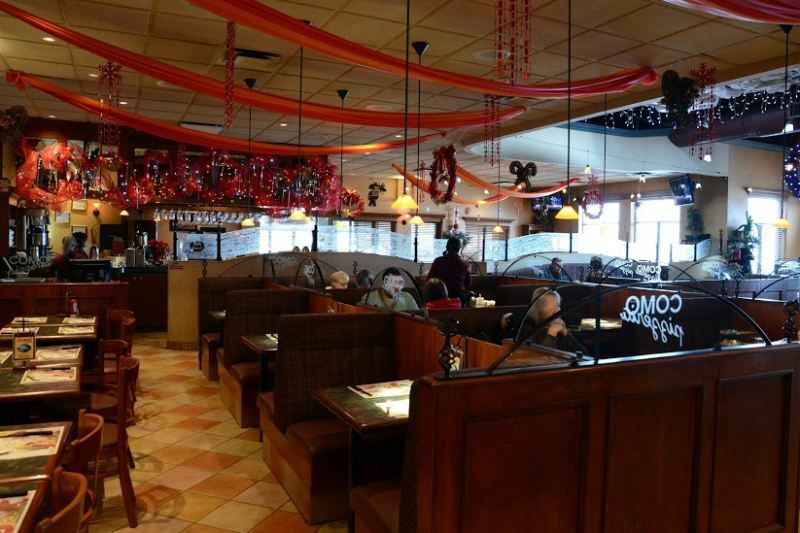 The restaurant also features an interesting choice of wines, beers and spirits. 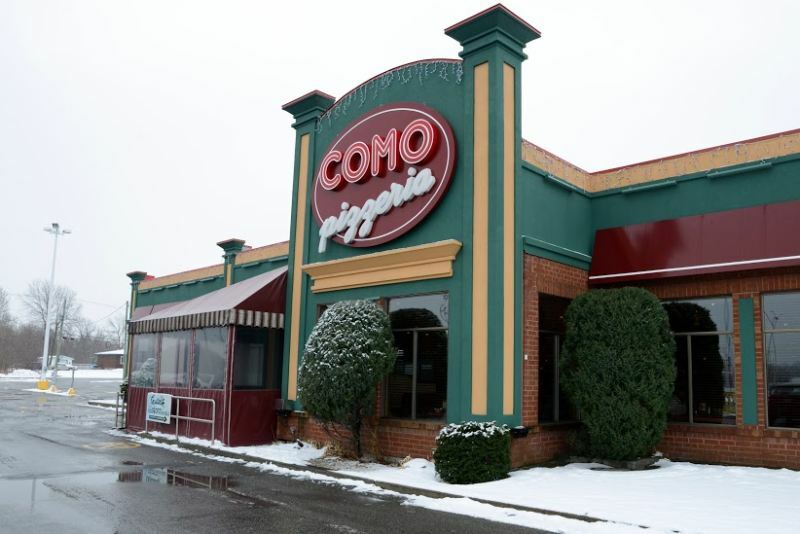 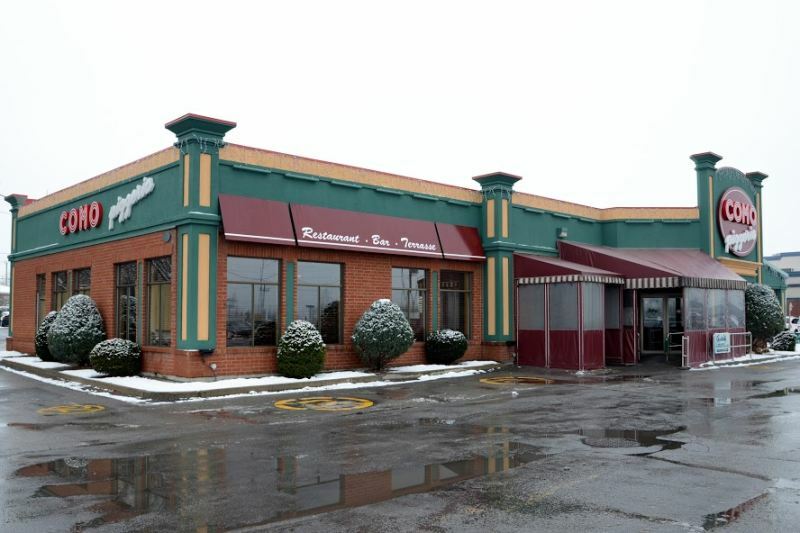 Photos of Como Pizzeria (Delson) inc.
Video of Como Pizzeria (Delson) inc.